Event Photography, Convention & Conference Photography. 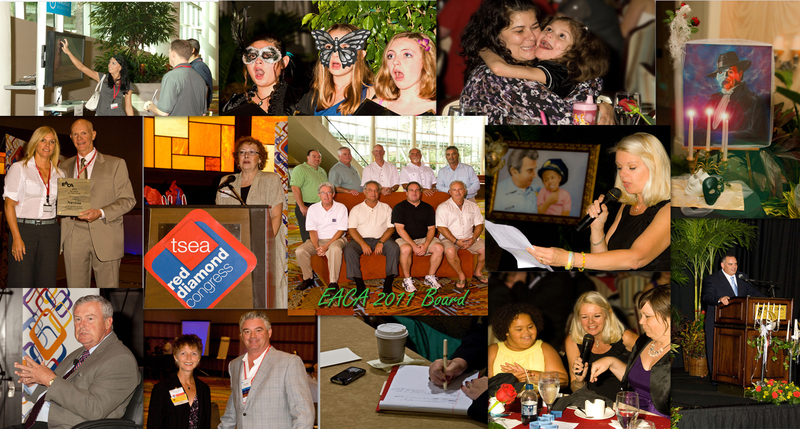 Meetings, Trade Shows, Business Grand openings & Fundraising Photography. We want to capture the stories of your Lifetime! We have been providing Professional Photography services for over 30 years!